LOL/OMG: Oh-la-la! A new gallery in Northeast! If you're not already aware, we totally heart art! So we were especially excited to hear that a brand new arts-related incarnation will be hitting Northeast Minneapolis very soon! 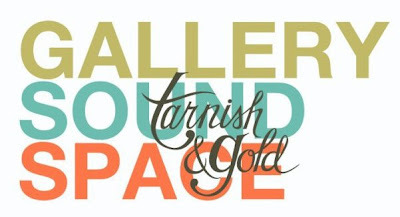 The new Tarnish & Gold Gallery will hold its first show in May, which means it'll be open just in time for our favorite annual event: Art-A-Whirl! There's currently an open call for their inaugural show in May, with a deadline of April 28th. Check out the deets on Facebook here. Also, they've got a wish list for the new gallery space going, so check that out too and see if you've got any of the supplies they need lying around. It's a great way to help out even if you don't have any actual cash to donate. Follow them on Twitter or on Facebook!